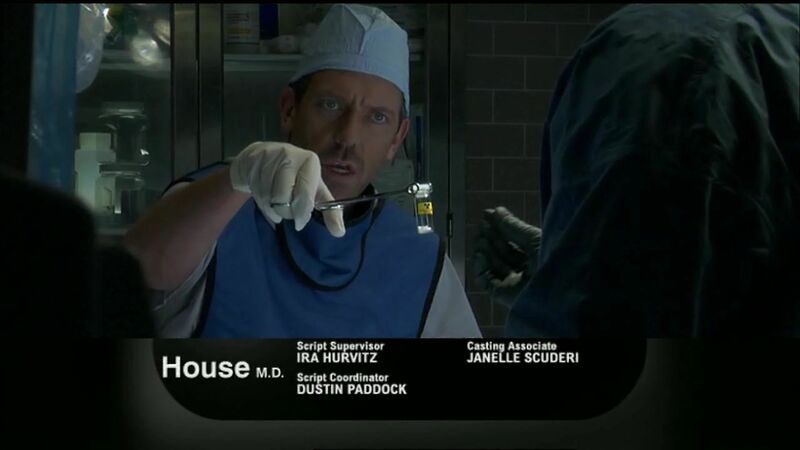 "The Greater Good" Promo Auszeichnungen. . HD Wallpaper and background images in the Dr. House club tagged: house md the greater good 100th ep season 5 episode 14 screencaps.